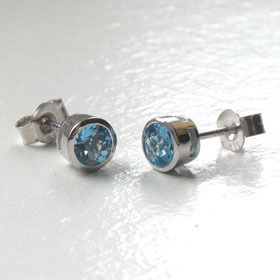 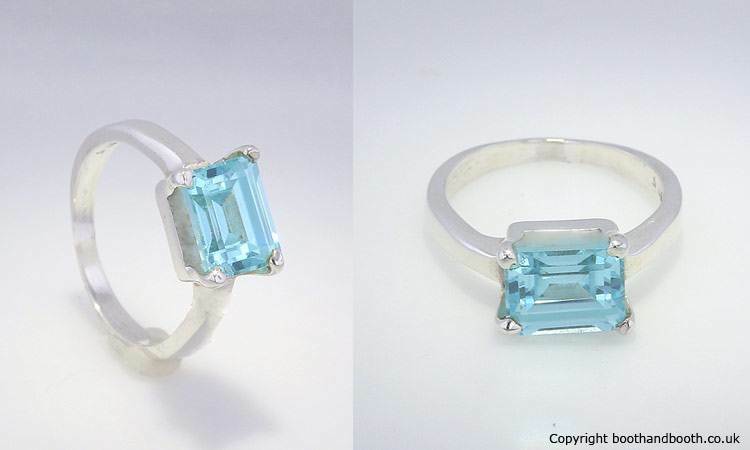 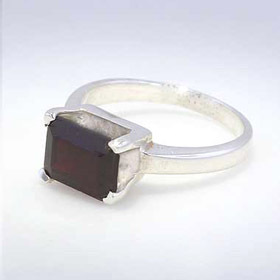 Rectangular blue topaz ring in sterling silver. 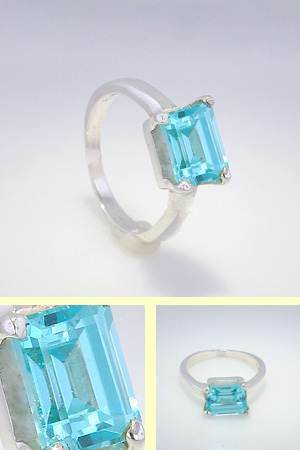 Emerald cut, claw set swiss blue topaz ring set in a plain sterling silver band. 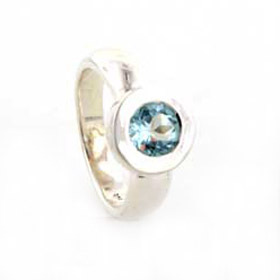 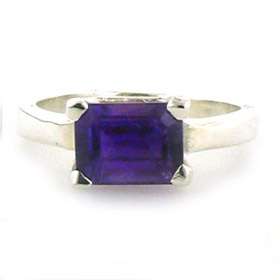 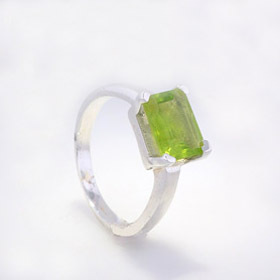 This is a good looking ring to add sparkle to your fingers - you'll enjoy looking down at it! 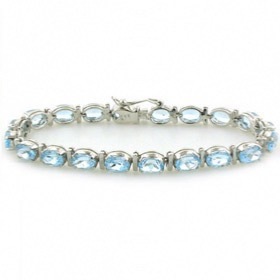 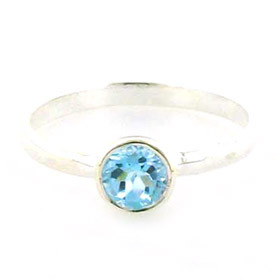 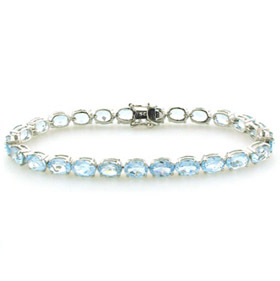 Team up with one of our blue topaz bracelets or take a look at our blue topaz pendants.